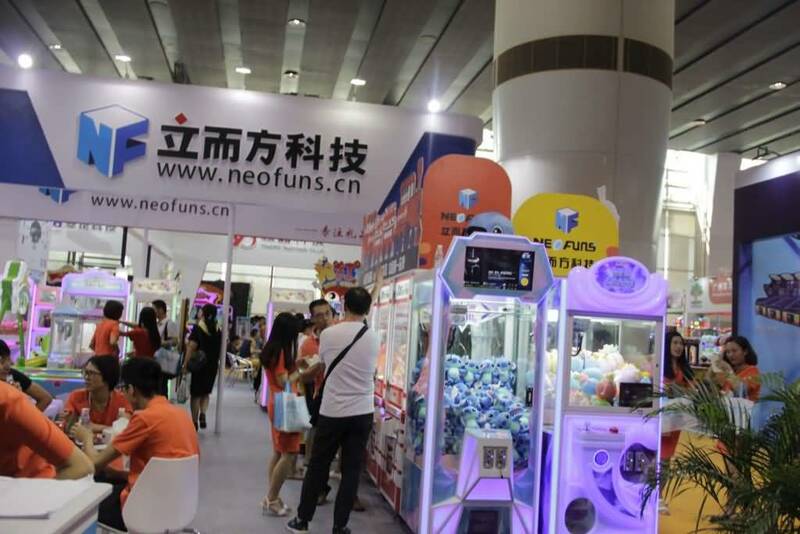 How to invest crane or claw vending machines ? 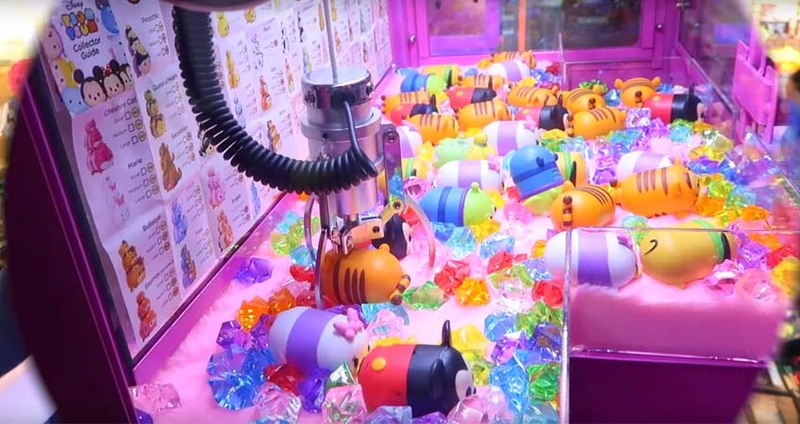 People who have been in the coin-operated vending business for a while or even people who want to start off in a different area than others might want to consider investing in interactive vending machines, such as crane-operated vending machines, also called claw vending machines, since you use a claw to retrieve a prize. The next way to ensure its success is location. As with any vending machine, location is a huge part of how well the machine will do. 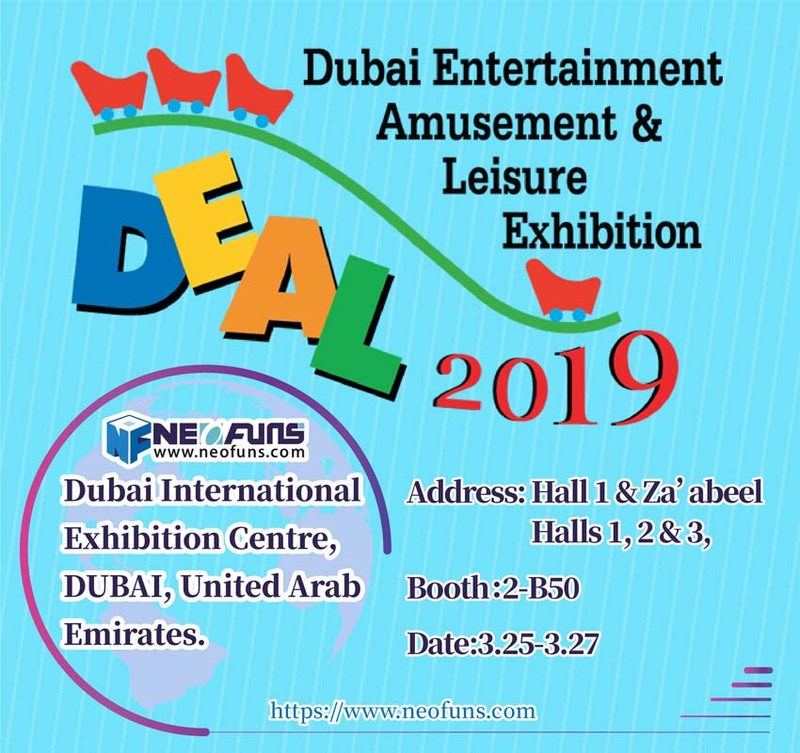 What many vending operators do is pick a spot that they already have a successful machine in that could accommodate a crane and either add the crane or replace the first machine with it, depending on the space and any requests by the owner. Make sure the area is frequented by kids if you’re offering plush toys, and by teenagers/adults if you’re offering jewelry or other grown-up merchandise. When it comes to the type of toy or prize to offer, remember it’s all about eye-appeal and whether it can draw someone in. 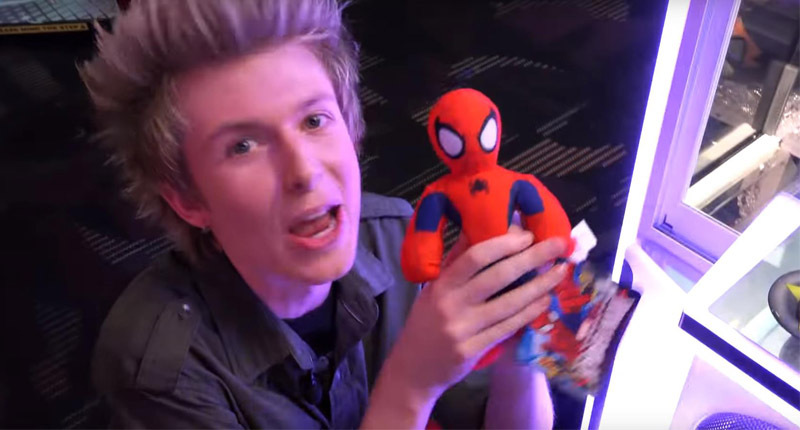 You also have to choose between offering licensed plush stuff animals or unlicensed, generic ones. If you use unlicensed toys, you should make sure they’re brightly colored and rich-looking. If they’re licensed, make sure your profit margin won’t suffer too much! Some companies that sell these in bulk will also offer combinations of licensed and generic toys, which can be a good way of experimenting to see what does best in your location. Are cranes worth it? If you’re talking about is it worth the price you pay? Most people will agree it is. You can’t just plop a machine in and leave it for a month before you see it again though. Cranes aren’t for everyone. Those who want a strictly passive income that they can service once in a while should probably not consider a crane. Those who don’t mind taking extra time for servicing and want the extra cash would probably do well with a crane.